Love is in the h(air)! The season of love is in full swing, and that means one thing: DATE NIGHT! Whether you’ll be dancing the night away or enjoying a romantic dinner for two, you’ll want to make sure that you have the perfect hair! Here are three of my favorite date night hairstyles that’ll have your special someone ready to sweep you off your feet! 1- Pull Thru Updo: Did they make reservations to your favorite restaurant or get tickets to your favorite play? No problem! 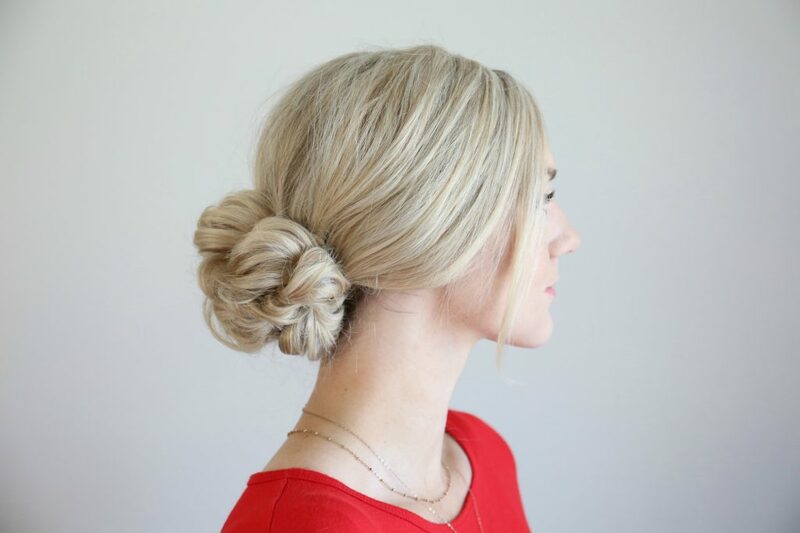 This updo is sweet and sophisticated and perfect for a night out. 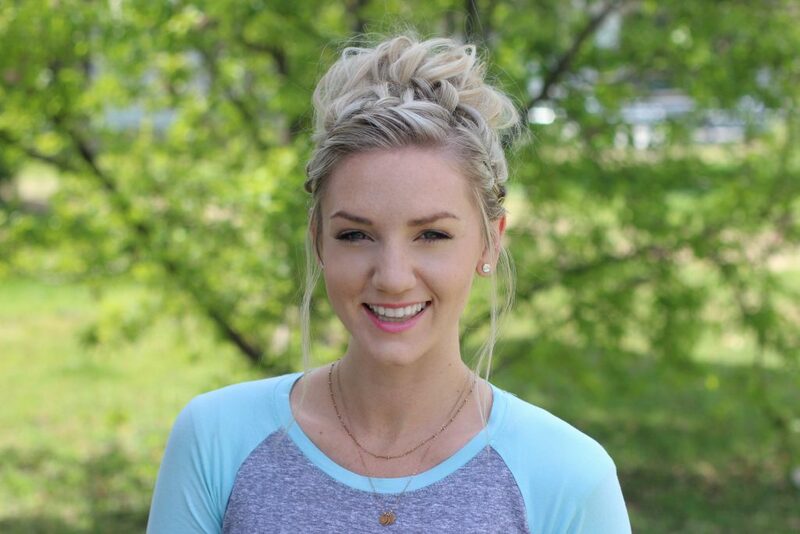 2- Half Up Side Braid: I absolutely love this look! 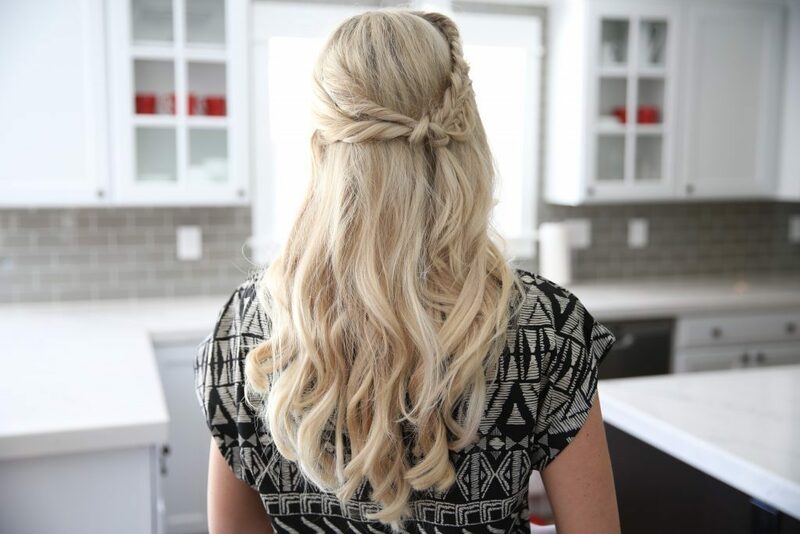 This hairstyle screams romance, and it’s so easy to do. Pair this with a cute dress, and you’ll be getting compliments all evening long! 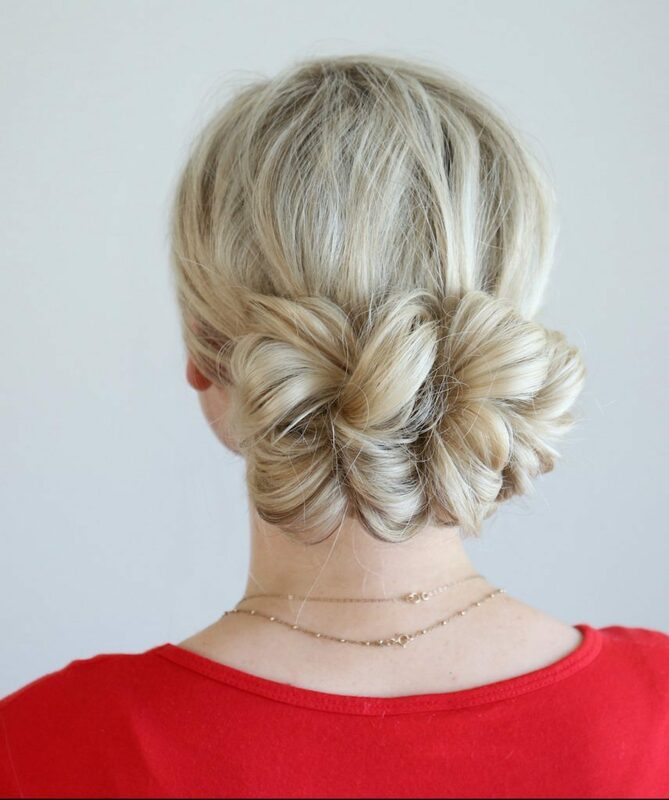 3- Waterfall Bun: Last minute plans? Don’t stress! This hairstyle only takes a few minutes to do! Just throw on a blouse and your favorite jeans, and you’ll be all set to go!